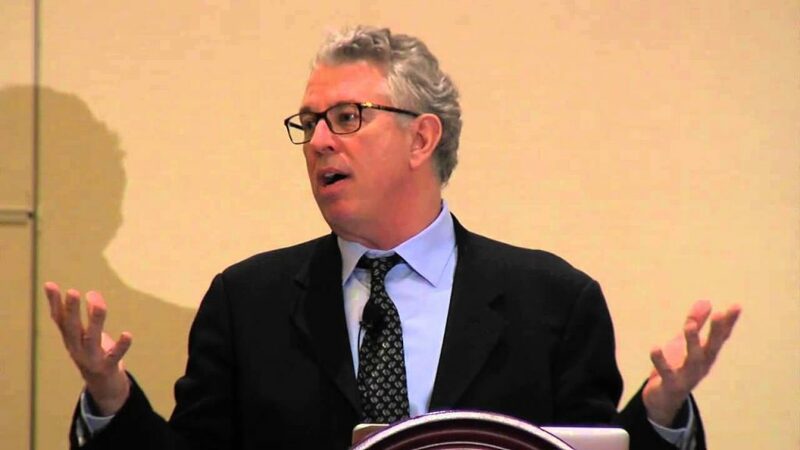 Bruce Perry, a psychiatrist, is the Senior Fellow (and Founder) of the ChildTrauma Academy in Houston, Texas, USA. One theme which is at the heart of the Carrolup Story involves the removal of Aboriginal children from their parents. These children became known as the Stolen Generations. This did not just happen to most of the children at Carrolup, but occurred to Aboriginal children across Australia, and across generations. It is often said that just about every Aboriginal family in Australia was affected by these child removals. Little was known about trauma, and the psychological impact of removing a children from their parents at an early age, in the 1940s. Today, we know much more. Many of our forthcoming blogs in this Healing section will focus on childhood trauma and the healing of this trauma. 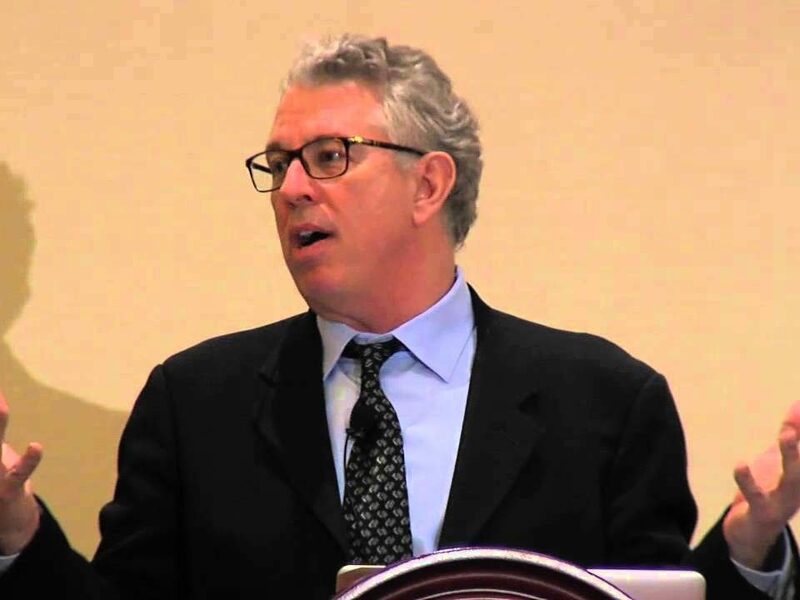 Bruce Perry is a world leading expert in childhood development and trauma. His book The Boy Who Was Raised as a Dog: And Other Stories From a Childhood Psychiatrist’s Notebook is an essential read for anyone interested in the trauma field. What it is: The capacity to form and maintain healthy emotional bonds with another person. It is first acquired in infancy, as a child interacts with a loving, responsive and attentive caregiver. What it is: The ability to notice and control primary urges such as hunger and sleep, as well as feelings such as frustration, anger, and fear. Developing and maintaining this strength is a lifelong process. Its roots begin with external regulation from a caring parent, and its healthy growth depends on a child’s experience and the maturation of the brain. What it is: The capacity to join others and contribute to a group. This strength springs from our ability to form attachments. Affiliation is the glue for healthy human functioning: it allows us to form and maintain relationships with others to create something stronger, more adaptive, and more creative than the individual. What it is: Recognizing the needs, interests, strengths, and values of others. Infants begin life self-absorbed, and slowly develop awareness–the ability to see beyond themselves, and to sense and categorize the other people in their world. At first this process is simplistic: “I am a boy and she is a girl. Her skin is brown and mine is white.” As a child grows, his awareness of differences and similarities becomes more complex. What it is: The capacity to understand and accept how others are different from you. This core strength builds upon another, awareness: once aware, how do you respond to the differences you observe? What it is: Appreciating the worth in yourself and in others. Respect grows from the foundation of the other five strengths. An aware, tolerant child with good affiliation, attachment, and self-regulation strengths acquires respect naturally. The development of respect is a lifelong process, yet its roots are in childhood. It is well worth reading Bruce’s paper – he includes an additional section for each core strength, Signs of Struggle, which reveals the problems a child has if he has difficulties with a particular core strength. Just imagine the psychological damage that was done to so many Aboriginal children removed from their parents’ loving care at an early age. This brief overview provides an introduction to the Six Core Strengths program developed by Dr. Bruce Perry and The ChildTrauma Academy.